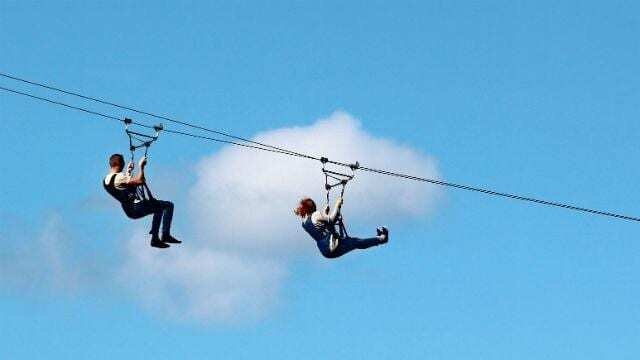 ​Generally Zip Wiring is reserved for the great outdoors reaches where landscape is vast. 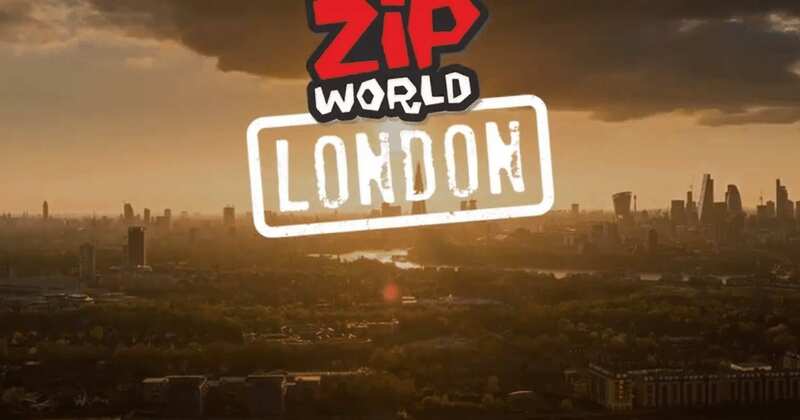 However should you wish to experience such sensations at city level then Zip World London provides a riveting resolution for you. 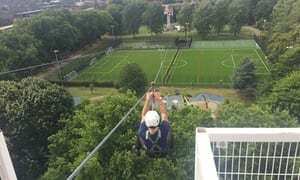 ​Located a stone’s throw away from Waterloo Station in Archbishop Park are the world’s first city based zip lines at 35 metres above ground level. Indeed, they provide panoramic views of London’s skyline. After you check-in and are suited up, you are provided with a pouch that is attached to your suit. This enables you to carry your cameras with you on board your ride to capture the experience live. Upon completion and reaching ground level, you are presented with a certificate of completion and a £5 voucher for your next visit or you can share the love with friends and family.